Starting Friday the 5th of October Liverpool’s GIANT visitors will be back to say their final farewell after joining us 10 years previous for Capital of Culture. Yes it really has been 10 years since then! 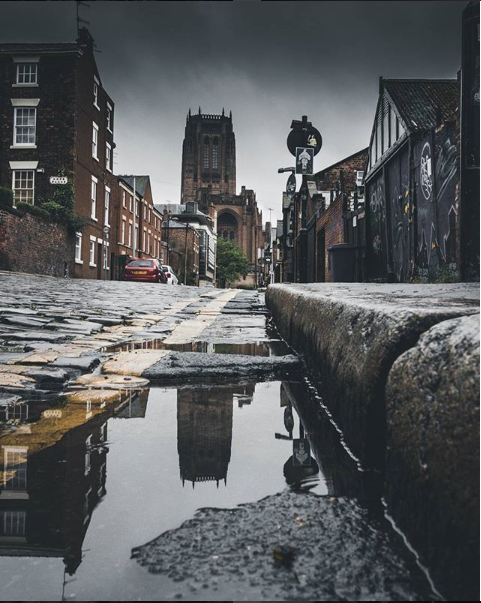 Finally the giant’s route has been revealed and we are happy to read that the route showcases some of the most incredible architecture in Liverpool. Here are our top 5 that you can not possibly miss out on. Starting at St Georges Hall. One of Liverpools Grade 1 listed Neoclassical buildings. The area it is homed in is apart of Liverpool’s World Heritage site. Lime Street, along here of course is our train station which despite looking brand new after a refurbishment it is actually 182 years old. 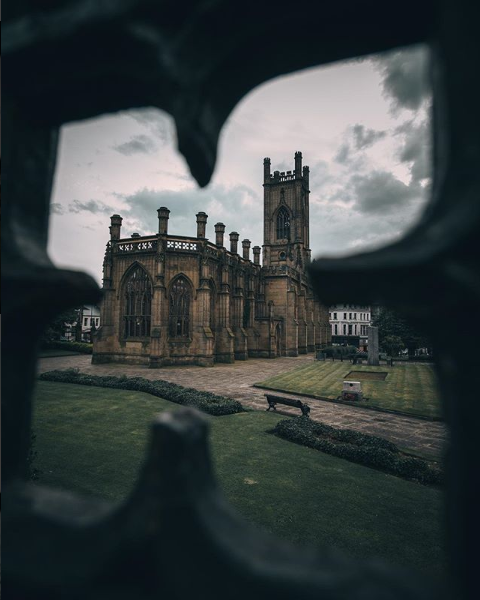 St Lukes Church (Bombed Out), one of Liverpool’s most famous churches. It is a ruin of a Anglican parish, bombed during the Liverpool Blitz. Anglican Catherdral sat on St James Mount is a stop for everyone to make this weekend. It is the fifth largest Cathedral in the world and has a stunning view of the city from the top! Paifang Arches at the end of Berry Street. 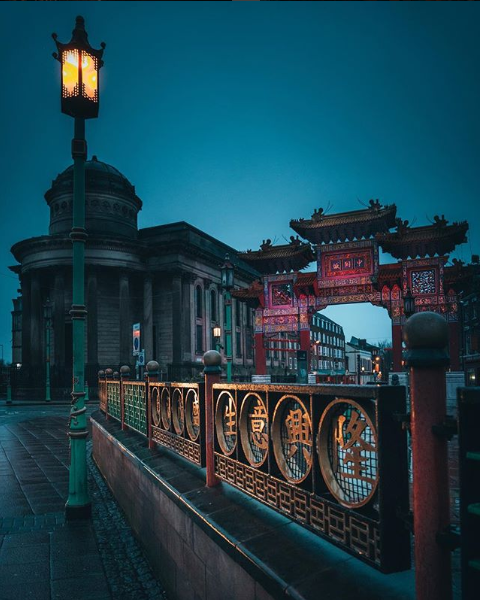 These arches represent the beginning of Chinatown in Liverpool. This is the biggest multiple span arche of its type outside of China. 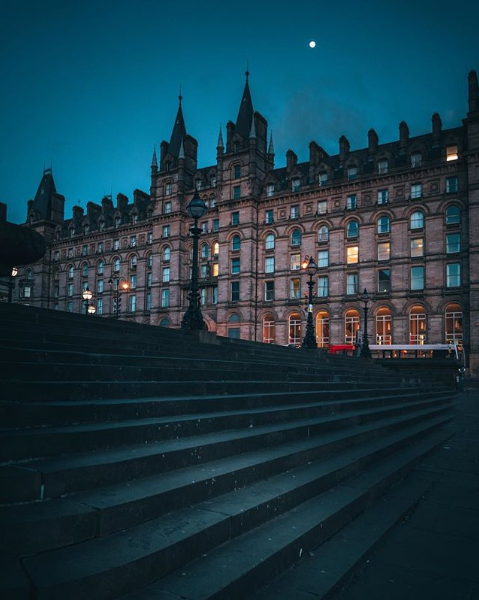 We recommend taking a camera and snapping up some shots of this incredible architecture!